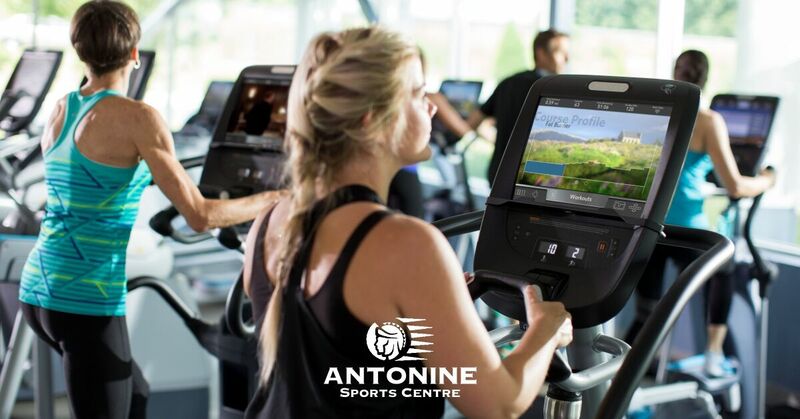 Refer Your Friends to the Antonine Family and Get Free Months! Brand new 3G 5-A-Side football pitches available here for only £49.50 in the evenings and £29.50 for daytime and weekends! Tennis lessons available for all ages from 5 years old. Group sessions & private lessons available, call us for more details! Interested in trying our new MMA Training Area? We have a resident Instructor that can guide you through your Induction and explain all the options. Having a dedicated MMA training area allows us to support our established Martial Arts Clubs, expand the facilities available to members and to deliver a greater range of Classes. MMA stands for Mixed Martial Arts and can be used to describe the growing sport of Mixed Martial Arts or, in the case of “Antonine MMA”, it stands for the collection of martial arts disciplines that we support. Do I need an Induction to train in the MMA area? Yes, regardless of your background or experience everyone needs to have an Induction, you can arrange one with our Instructor. Inductions are free to all monthly or annual members and £5.00 for Pay & Play members. This area is free to use for all monthly or annual members. It is also included in your Pay & Play day membership. When is the MMA area available to train in? The MMA area has the same opening hours as the Gym but all classes take priority over use of the area, so it may not be available all the time, please check the MMA timetable for more information. Do I need to be a member to use the MMA area? Yes, you need to be either a monthly, annual or Pay & Play member unless you wish to come to a class, only classes are available to non members. Do I need to have any experience to use the MMA area? No, as long as you have had your Induction you can come and train in the MMA area. The Instructor can guide you and even develop your current fitness programme into the facilities. I am not interested in contact sport, is this area still suitable? Absolutely! In fact the vast majority of members using the facility wish to use the equipment rather than “sparring”. Most members train using the equipment in the area such as Kettlebells, Powerbags, Medicine Balls, Suspension Training, punchbags and skipping! Not really, If you just want to come in and exercise, we have some equipment available to borrow and if you decide you would like to train within one of the clubs, they will guide you on the appropriate equipment needed. Most of our classes are from a beginners level, we have: Beginners Boxing, Beginners MMA, Bootcamp, Circuit Training & Pilates. We also have a Thai Boxing Club, Adults Tae Kwon Do as well as Kids Tae Kwon Do & Kids Judo Club. I am interested in coming to a Class what do I do? Just come along, you do not need an Induction if you are only doing the class, most of our classes are at a beginner level and we would be delighted to see you. Is there a cost for the Classes? Classes are free if you are a member or just £4.95 otherwise. There is a slightly higher charge for non members for the Thai Boxing Club.